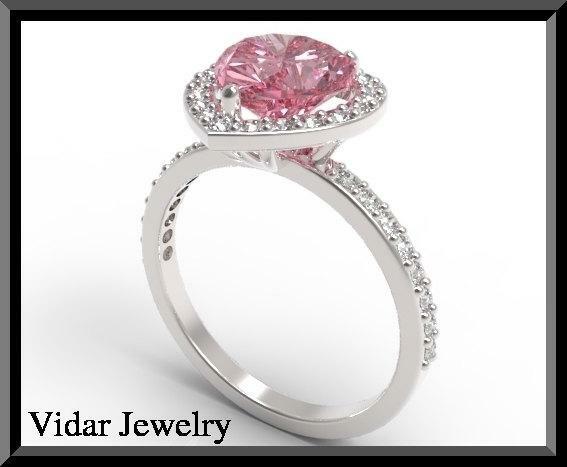 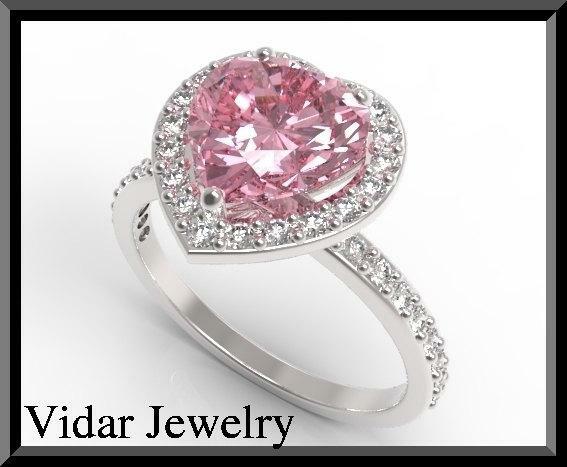 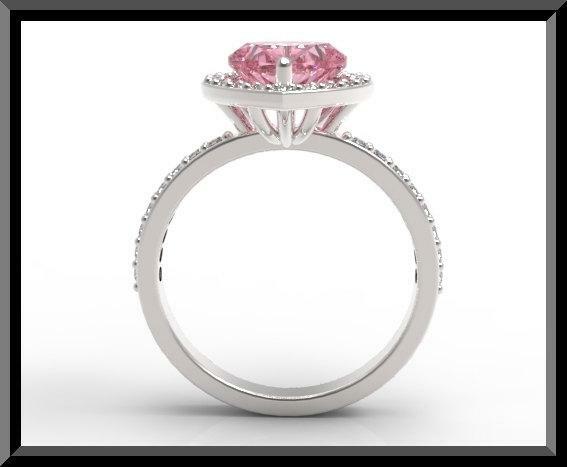 This Pink Heart Sapphire Engagement Ring will melt the heart of the flower in your life! 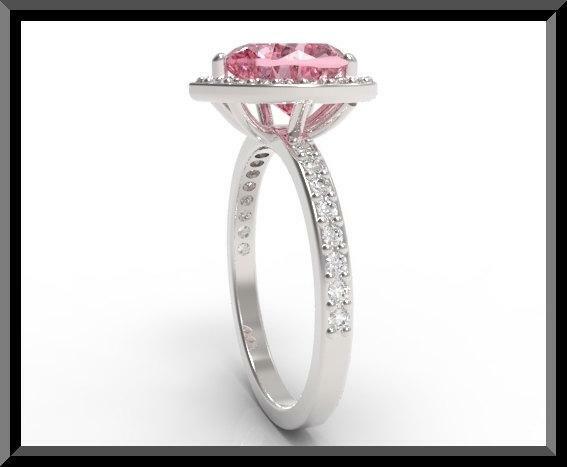 *we can customize this ring to be in other gemstone e.g. diamond, ruby, emerald, sapphire, etc please contact us for quotation.